Contact Innovative Roofing & Siding Inc today to learn more! 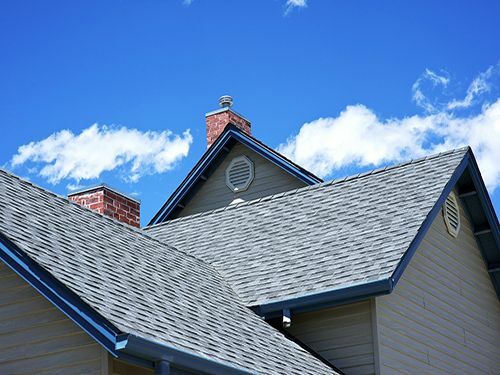 Whether your home is brand new or a century old, your roof needs to function properly in order to protect everything you hold dear. Here at Innovative Roofing & Siding, Inc, we have years of experience working with homeowners in the area to maintain, repair and replace roofing. We have a solid reputation as a company that cares more about our customers than we do the bottom line. 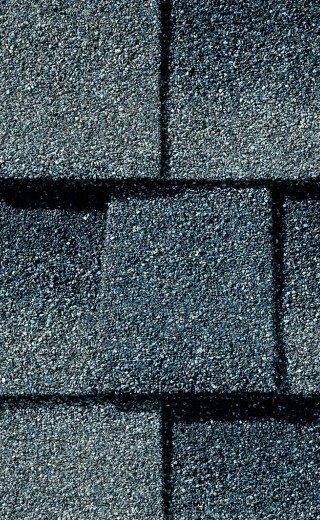 Whether you need an entirely new roof or a small roof repair in Knoxville, TN, come to us first. 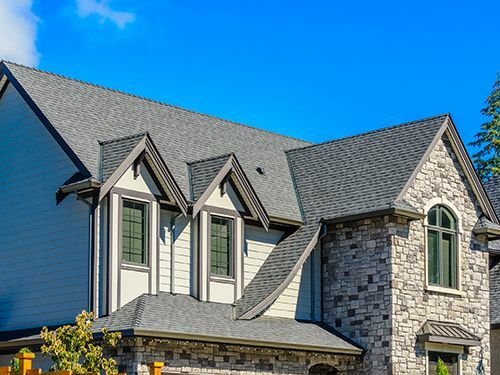 Our ultimate goal is to be at the top of your list every time you need a residential roofer in Knoxville, TN. We meet this goal by offering quality services for an affordable price. We believe you should have confidence in your roofing company without exceeding your budget or sacrificing quality. 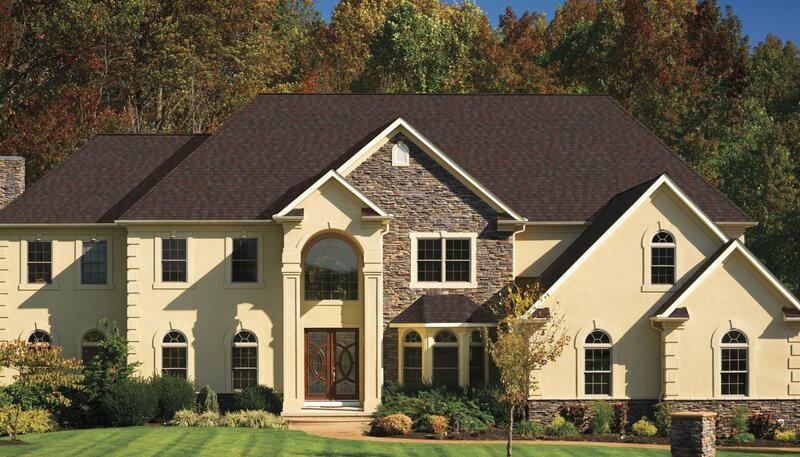 We’ll help you choose the right material for your roofing so you feel confident in your choice. 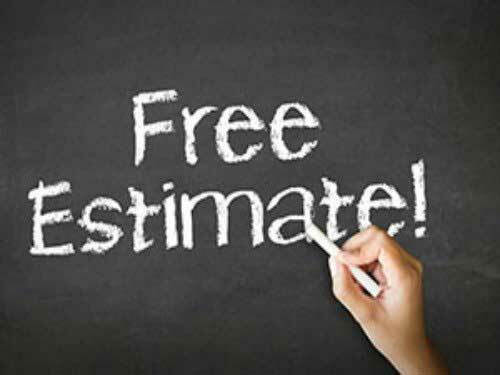 If your problems can be fixed with a quick repair, we are prepared to do quickly to save you the hassle of taking time out of your day to deal with your roofer. Our goal is to provide you with simple, quality service that stands the test of time. 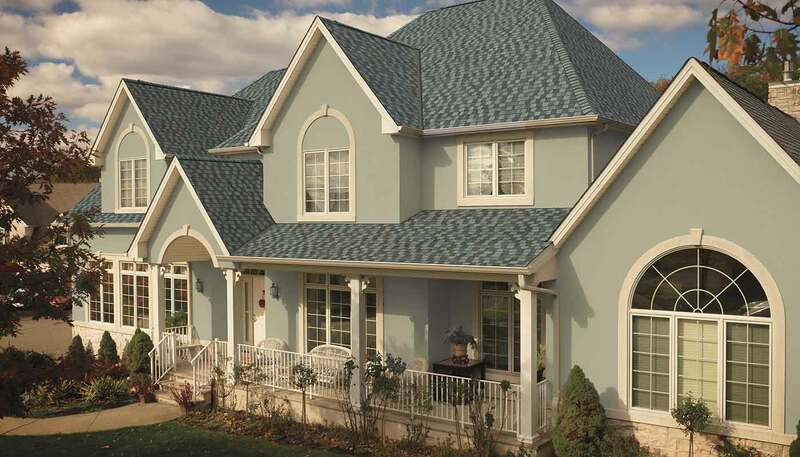 We understand the difference in types of roofing, and which will work best for your home. When you need maintenance, repair or roofing replacement in Knoxville, TN, call the experts first. 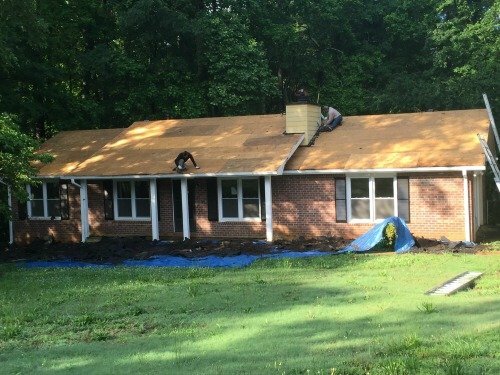 Whether your roof is falling apart or you just want to increase the curb appeal of your home, give us a call today at (865) 688-2888 to schedule a consultation with a residential roofing expert from Innovative Roofing & Siding, Inc or fill out our online form.